Social Media has made an impact on our everyday lives. It's changed the way we access information and communicate around the globe. We're now a generation that embrace the digital convenience of lifestyle and many would regard the Internet as marketplace for information. It’s apparent that Social Media Platforms like Facebook, Twitter, Instagram, and YouTube, are becoming part of the way of life to many and that, information nowadays, is really at the end of one’s fingertips. Thus, it is but right and proper that many individuals are able to influence us by via social media networks. From out of the many comes influencers that deserve to be recognized so they would continue inspiring others to emulate their likeness. 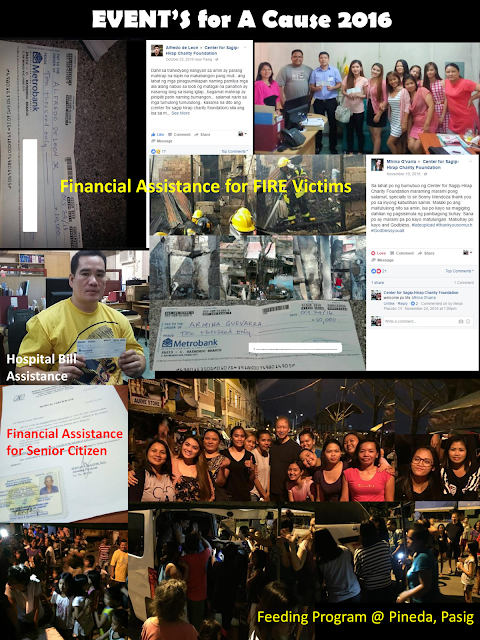 The Philippine Social Media Examiner, Events and Marketing Services, Inc. is an online data and research entity that aims to provide readily available information that may help individuals and even businesses discover how to make good use of social media platforms in connecting with their prospective clients, drive traffic to their websites and advertisements to increase sales, and generate awareness among best companies/products/brands and services. Aside from providing essential or formative principle on social media, PSME also aims to acknowledge and highlight an individual’s noteworthy achievement in their crafts, and to companies’ products/brands or services that achieve business excellence thru PHILIPPINE SOCIAL MEDIA AWARDS. The Philippine Social Media Awards is an accolade given to individuals who achieved tremendously on their crafts and to companies that achieved excellence in their products/ brands or services using Social Media as basis of recognition. PSM Awards showcase the STAR ACHIEVERS and STAR BRAND AWARDS' inaugural recipients as testimony for the well-deserved recognition. This event is but a fitting recognition for individuals and companies that have achieve immensely and made exceptional use of social media to positively impact the society. This is a necessary undertaking as we move to the growing trends in Information Technology and digital media that reshaped today’s environment---the Social Media! 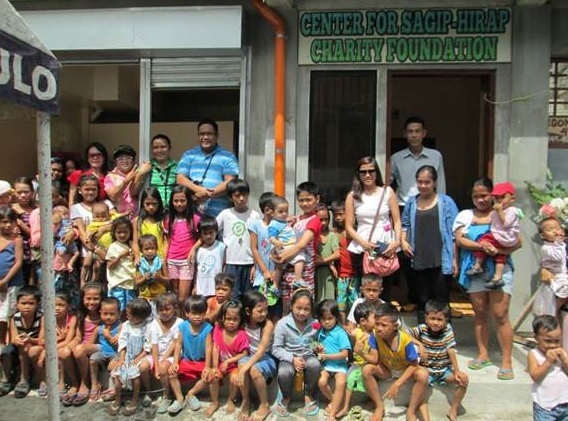 Many lives has been changed because of the influence of social media especially Youtube and Facebook that made countless of instant celebrities thru viral videos and viral posts. PHILIPPINE SOCIAL MEDIA Star Achiever Awards aims to recognize individuals who made great and exceptional practice of Social Media to positively impact and bring pride to our society. The PSM STAR ACHIEVER AWARDS MEDAL OF DISTINCTION is being bestowed for their significant and noteworthy achievement in different categories such us Business Management and Entrepreneurship, Government & Public Service, Civic/Community Service, Fashion and Style, Invention, Entertainment and Arts, Engineering/Architectural/Information Technology, Media & Public Affairs, Medical/Legal Practice, Military/Police Works, Sports, and other crafts and fields. To further acknowledge their significant achievement, the STAR ACHIEVER'S LIFES' ESSAY and SUCCESS STORY will be featured in the 'PORTRAIT OF ACHIEVERS BOOK'. This book is an anthology of success stories of men and women from different backgrounds, age groups, and professions who achieved immensely in their respective crafts. 'PORTRAIT OF ACHIEVERS BOOK' contains interviews and narratives of our featured STAR ACHIEVERS that epitomizes their journey to success and captures the unique and powerful aspects of these distinctive individuals. Among the success stories, the Netizen's Choice Awards for Most Inspiring Success Story will be given to a selected awardee. Other special awards will also be awarded to selected awardees for Social Media Ambassador Awards, Blogger Personality Awards, Youtube Sensation Awards, Instagram Personality Awards, Twitter Personality Awards, and Facebook Personality Awards. It is evident that today, companies have embraced multiple marketing platforms both traditional and digital in an effort to appeal to a wider audience. 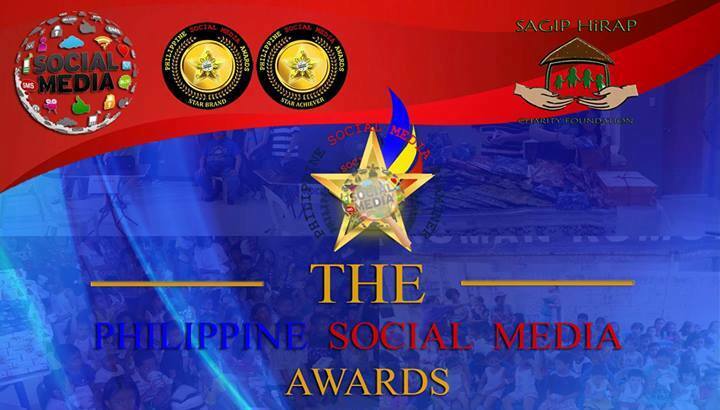 PHILIPPINE SOCIAL MEDIA STAR BRAND AWARDS is being conferred to companies/brands/services in recognition of its exemplary performance and strong contribution to business quality and innovation thru their exceptional usage of Social Media platform that positively impact the society and the consumers as well. This recognition reflects the vibrancy of the social media in tremendous growth of businesses in terms of building brands and increased marketing opportunities. 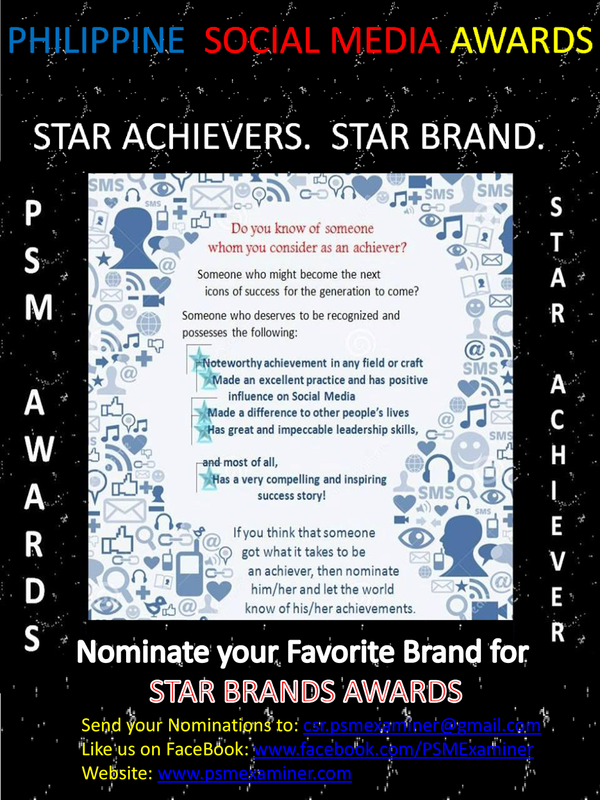 A company/brand/service that is conferred with the PHILIPPINE SOCIAL MEDIA STAR BRAND AWARDS will be automatically certified as MOST OUTSTANDING COMPANY/BRAND/SERVICE and has the privilege to use PSM AWARDS STAR BRAND Seal of Excellence in all their marketing collaterals, materials and campaign. A two-point criteria is then use for the evaluation of the nominations such as BRAND AWARENESS (product/brand/service must gain consumer's awareness, brand recall, and public's notion of its existence and availability thru social media platforms) and PRODUCT QUALITY (product/brand/service must be consistent and in conformity to its claims of quality and durability) for STAR BRAND and SIGNIFICANT & NOTEWORTHY ACHIEVEMENT and IMPECCABLE RECORD OF LEADERSHIP for the STAR ACHIEVER AWARDS. A special and most sought-after awards may then be conferred from among the awardees for the NETIZEN'S CHOICE AWARDS basing on the number of LIKES for a certain posting period on PSME official page. 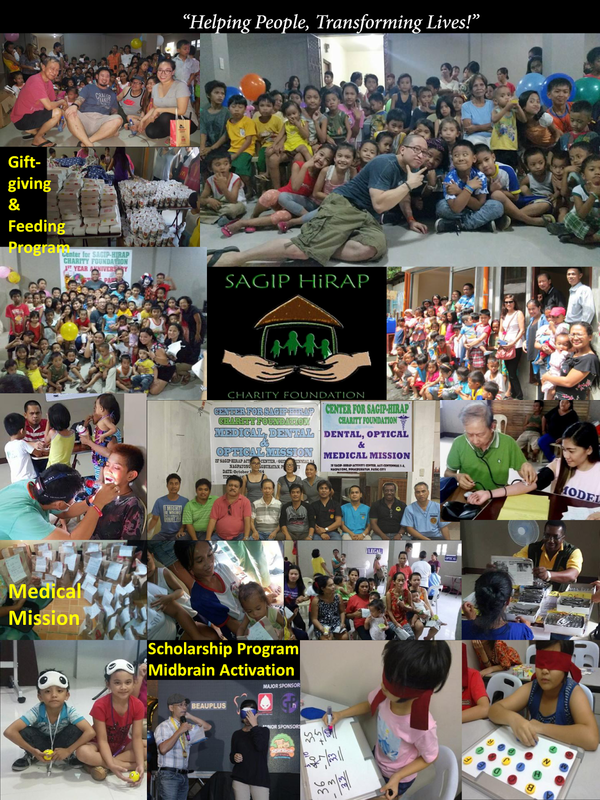 Aside from the awards conferred to different brands and individuals, it is heartwarming to know that there will be beneficiaries fro out of the organized awards night where all the awardees finally gather to receive their trophies and certificates symbolizing their fabulous achievements through the help of social media. For this event, the beneficiary is the Center for Sagip-Hirap Charity Foundation. Hello. Can I ask for a minute of your time to respond to a few inquiries related to the awards given to you by the Philippine Social Media Examiner in 2016? I'd like to know if you as an awardee of the Star Brand and Achiever was aware of the kind of metric or data used to measure you vis-a-vie other businesses or individuals?